I write for several national publications about a wide variety of mostly technology-related topics, issues, and people. This site features samples of my current work, my résumé, and highlights of my past writing. When Google announced in January that Ray Kurzweil would be joining the company, a lot of people wondered why the phenomenally accomplished entrepreneur and futurist would want to work for a large company he didn’t start. Kurzweil’s answer: No one but Google could provide the kind of computing and engineering resources he needed to fulfill his life’s work. Ever since age 14, the 65-year-old inventor of everything from music synthesizers to speech recognition systems has aimed to create a true artificial intelligence, even going so far as to predict that machines would match human intelligence by 2029. Now, as a director of engineering at Google, he’s focusing specifically on enabling computers to truly understand and even speak in natural language. As I outlined in a recent story on deep learning–a fast-rising branch of AI that attempts to mimic the human neocortex to recognize patterns in speech, images, and other data–Kurzweil eventually wants to help create a “cybernetic friend” that knows what you want before you do (that is, if someone else doesn’t get to it first). Indeed, Kurzweil’s focus is timely from a competitive standpoint as well. Google upped the ante on Apr. 29 by bringing its Google Now voice search app to the iPhone and iPad, in direct competition with Apple’s Siri. And Facebook just revealed that it built a natural-language interface for its Graph Search service announced earlier this year. It’s becoming clear that search is already starting to move beyond the “caveman queries” that characterized effective search techniques until recently. In a recent interview I conducted for the story, Kurzweil revealed a surprising amount of detail about his planned work at Google. No doubt the nature of that work will evolve as he settles in at the company, but so far, this interview provides possibly the deepest look so far at his plans. At least initially, that work won’t relate directly to advertising. But marketers will need to understand how profoundly Kurzweil’s and others’ work at Google could change not only what search will become in the age of more and more intelligent machines, but the way we interact with information and even each other. All that is sure to mean big changes in the nature of advertising and marketing–well before 2029. Q: In your book, How to Create a Mind, you lay out a theory of how the brain works. Can you explain it briefly? A: The world is hierarchical. Only mammals have a neocortex, and the neocortex evolved to provide a better understanding of the structure of the world so you can do a better job of modifying it to your needs and solving problems within a hierarchical world. We think in a hierarchical manner. Our first invention was language, and language is hierarchical. The theory behind deep learning, which I would call hierarchical learning, is that you have a model that reflects the hierarchy in the natural phenomenon you’re trying to learn. If you don’t do that, it’s going to be much weaker and fooled by apparent ambiguities. Q: How will you apply that theory at Google? A: What I’ll be doing here is developing hierarchical methods specifically aimed at understanding natural language, extracting semantic meaning … actually developing a way to represent and model the semantic content of documents to do a better job of search and answering questions. 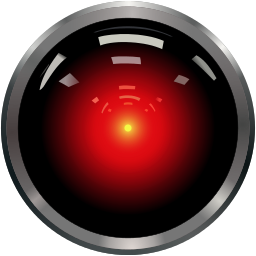 Google cofounder Sergey Brin said only half-jokingly back in 2002 that his company aimed to create the equivalent of the intelligent computer HAL 9000 in 2001: A Space Odyssey, but without the bug that resulted in it, you know, killing people. Read the rest of the analysis. When Ray Kurzweil met with Google CEO Larry Page last July, he wasn’t looking for a job. 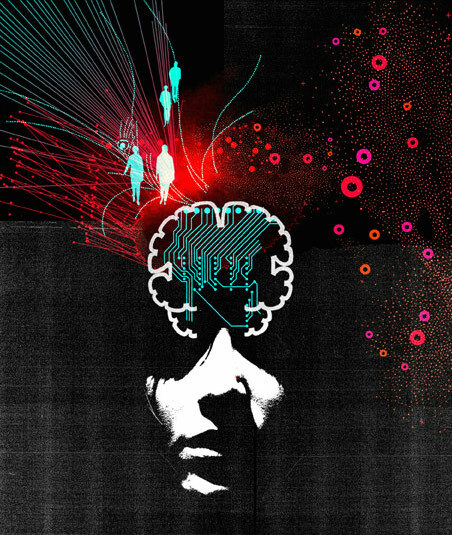 A respected inventor who’s become a machine-intelligence futurist, Kurzweil wanted to discuss his upcoming book How to Create a Mind. He told Page, who had read an early draft, that he wanted to start a company to develop his ideas about how to build a truly intelligent computer: one that could understand language and then make inferences and decisions on its own. It quickly became obvious that such an effort would require nothing less than Google-scale data and computing power. “I could try to give you some access to it,” Page told Kurzweil. “But it’s going to be very difficult to do that for an independent company.” So Page suggested that Kurzweil, who had never held a job anywhere but his own companies, join Google instead. It didn’t take Kurzweil long to make up his mind: in January he started working for Google as a director of engineering. “This is the culmination of literally 50 years of my focus on artificial intelligence,” he says. 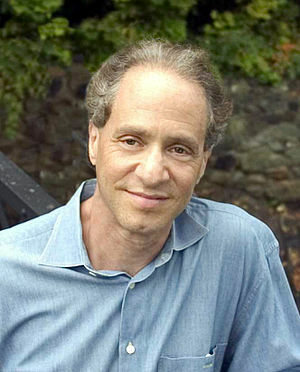 Kurzweil was attracted not just by Google’s computing resources but also by the startling progress the company has made in a branch of AI called deep learning. Deep-learning software attempts to mimic the activity in layers of neurons in the neocortex, the wrinkly 80 percent of the brain where thinking occurs. The software learns, in a very real sense, to recognize patterns in digital representations of sounds, images, and other data.